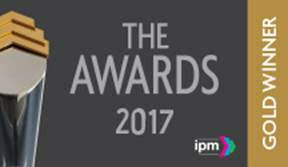 We were delighted to take Gold at the IPM awards last week for our work on Frontera and the BRIT Awards sponsorship, beating Häagen-Dazs and McDonald’s. Fabulous efforts by the whole agency and very well deserved to the team. 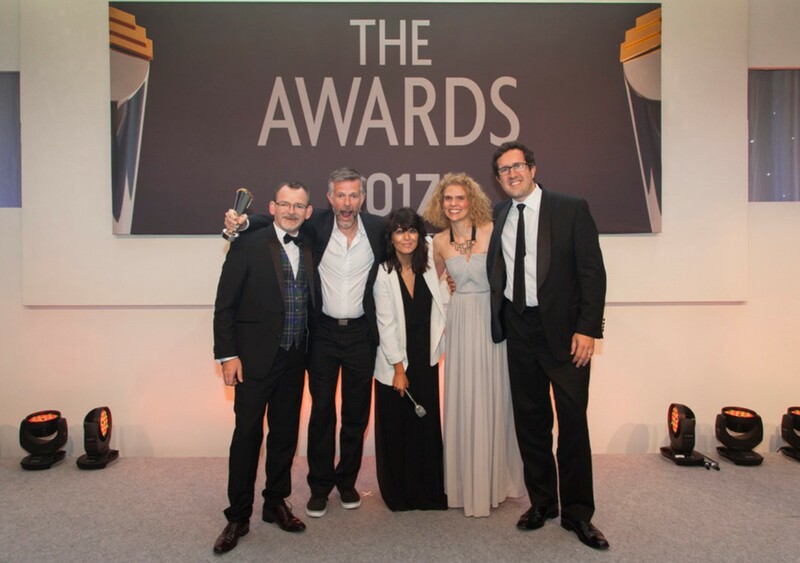 This year’s winners, which were announced at the IPM’s black-tie Awards Gala on Wednesday 7th June at the London Hilton Park Lane, showcased and celebrated the very best in creativity and effectiveness in the promotional marketing industry. More info on IPM here.